Round-faced Santa Claus template. Easy for kids to color. 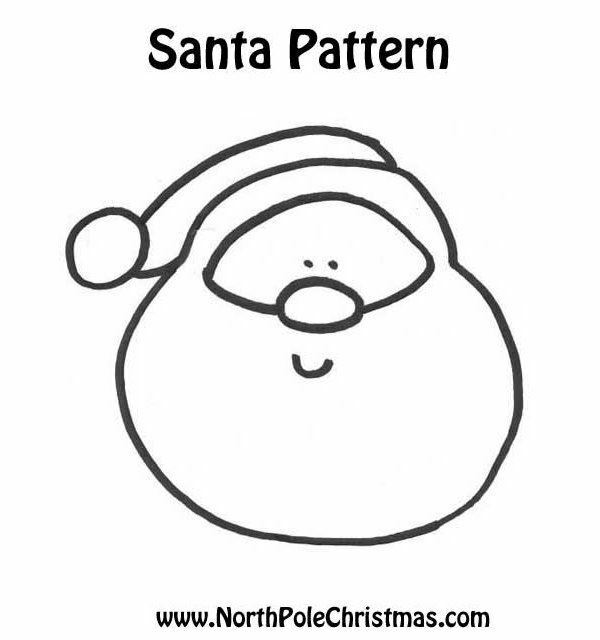 Just print for a Santa Claus coloring page. Quick and easy printable template.